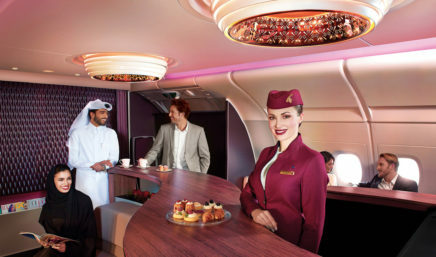 The world's Top 10 Airlines of 2018 voted for by travellers around the world. 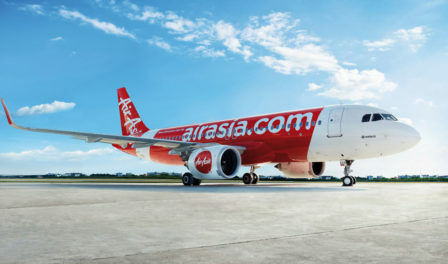 The results were announced at the World Airline Awards, held on Tuesday 17th July 2018 at The Langham Hotel, London. Airline leaders and top airline management from across the globe attended the event to receive their 2018 Awards. 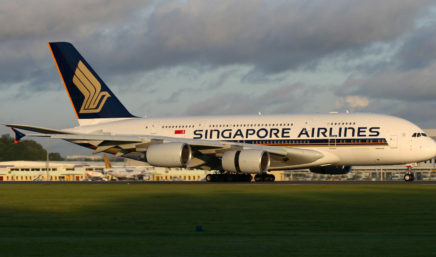 “Singapore Airlines is honoured to be named ‘World’s Best Airline’ in the Skytrax awards, and I dedicate it to the 26,000 SIA Group employees who focus every day on delivering the world’s best travel experience to our customers,” said Singapore Airlines CEO, Mr Goh Choon Phong, who accepted the top award at the ceremony in London. ANA All Nippon Airways is the largest airline in Japan. Founded in 1952, ANA flies to around 80 international routes and over 110 domestic routes. 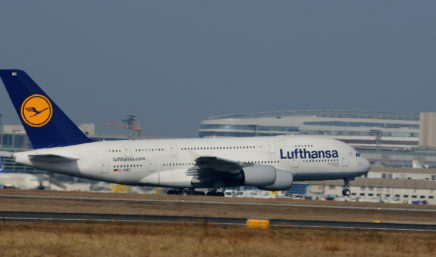 ANA has been a member of Star Alliance since 1999. 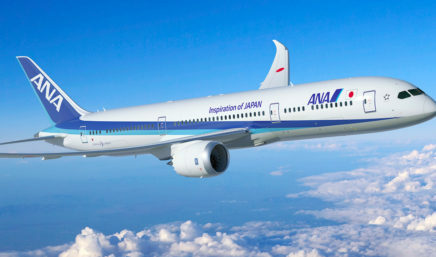 Its Frequent Flyer Program, ANA Mileage Club, has more than 29 million members. ANA was the launch customer and is the biggest operator of the Boeing 787. 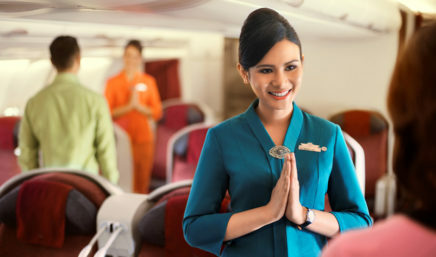 “It’s an honour to be recognised by Skytrax for our commitment to innovation and service excellence. 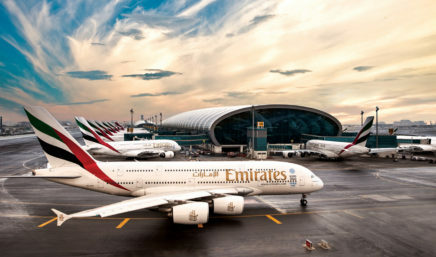 We always work hard to stay creative, relevant, and continue to build content that appeals to our multi-national and multi-cultural passengers,” said Patrick Brannelly, Emirates’ divisional vice president, customer experience and in-flight entertainment and connectivity. 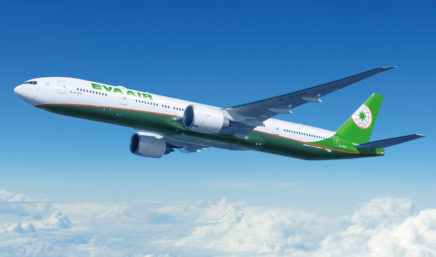 The Hong Kong-based Cathay Pacific Group offers scheduled passenger and cargo services to over 200 destinations in Asia, North America, Australia, Europe and Africa, using a fleet of close to 200 aircraft. 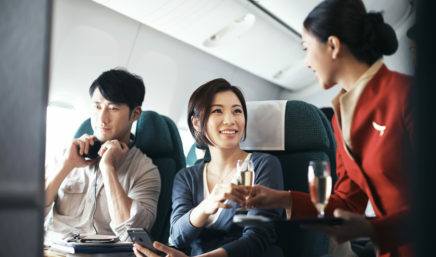 Cathay Pacific is a founder member of the oneworld global alliance and Cathay Dragon is an affiliate member. Dr Andreas Otto, Product Manager of the Lufthansa Group for the premium airlines and Chief Commercial Officer of Austrian Airlines, thanked their customers for this vote of confidence and the employees for their commitment and customer orientation. “We are well aware of the challenge of living up to this award at all times. For this reason, we see this recognition as an incentive to fulfil the promise we make to our customers”, he said. The President of Garuda Indonesia, Mr Pahala N. Mansury said: “The appreciation certainly has its own meaning for us in the midst of various operational performance challenges faced by the company, and thus, Garuda will prove its commitment by continuously improving the quality standard of the best-recognized cabin crew service. This award is also a challenge for us all in Garuda Indonesia in the future to continue to provide the best Indonesian hospitality service to the world“. 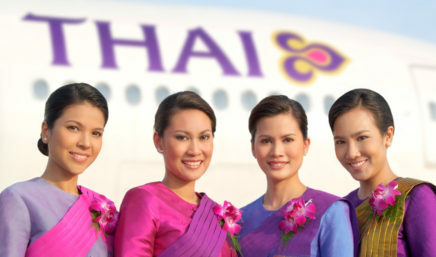 Thai Airways is the flag carrier airline of Thailand, formed in 1988. Thai Airways is a founding member of the Star Alliance. 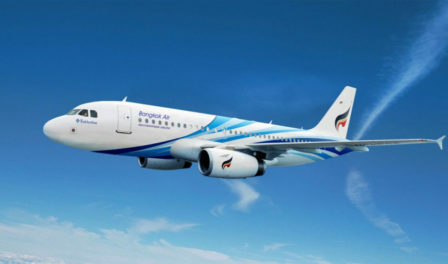 Including its subsidiaries, Thai Airways flies to 84 destinations in 37 countries, using a fleet of over 90 aircraft. The company slogan “Smooth as Silk” is a key brand denominator.